Save on this sharp, versatile summer outfit with Prime Day savings. Two ideas inspired this summer-centric outfit: First, with peak temps happening all across the country it was important that it be cool-wearing. Second, with Prime Day happening right now I wanted to take advantage of the awesome discounts on Amazon label brands like Goodthreads. Finally, as with all our Amazon Outfits I place a premium on versatility – both in terms of when and wear you can rock a particular outfit and in selecting pieces you can mix and match with your existing closet. 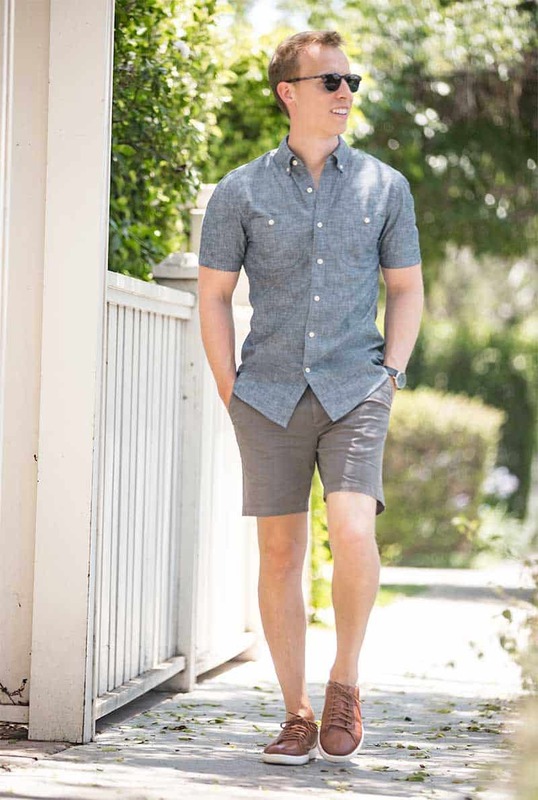 This short-sleeve navy chambray shirt from Goodthreads is an ideal weight for hot weather, and the chambray texture makes it a bit more visually interesting than a regular poplin button-up. Normally, I wear the slim fit but in this piece the proportions seemed a bit off for my body (looked too long in the torso). I opted instead for the standard fit and it’s perfect – and creates that extra bit of drape to let air circulate! It pairs well with the Goodthreads 7″ Inseam Flat-Front Stretch Chino Short. The muted brown/olive color is perfectly versatile for wearing with other colors. 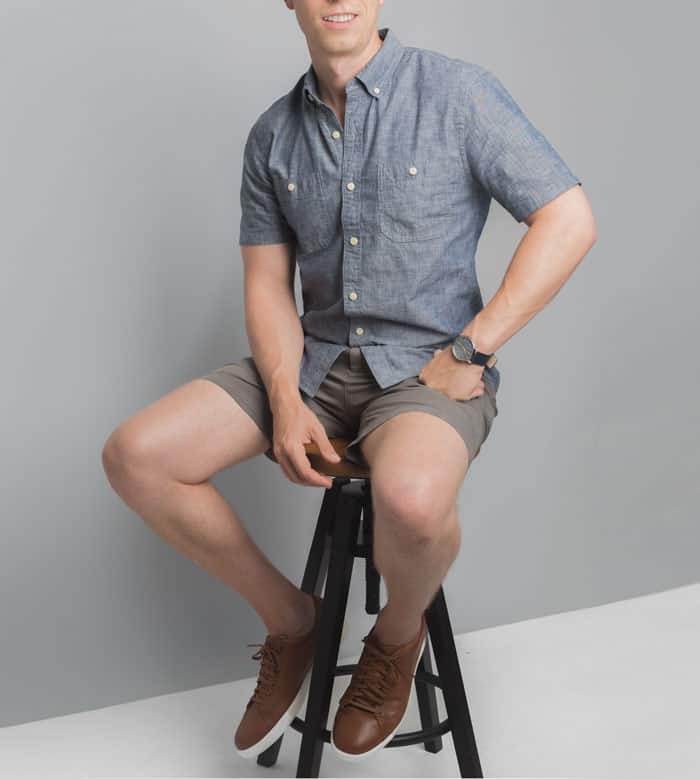 What I really like about these, however, is the shorter 7” inseam – it lends a more style-forward, trim look and it can be hard to find anything less than a 9”-10” length in typical affordable shorts. At a sub-$20 price point, they’re a smart deal too. I’ve been a fan of Skagen watches since starting Primer and the Signatur Solar with blue leather strap adds sophistication to the outfit. It’s an artistic kind of minimal: Clean and simple at first glance, with a lot of detail on further inspection. Look closer and the concentric circular background of the watch face contributes to the subtlety. 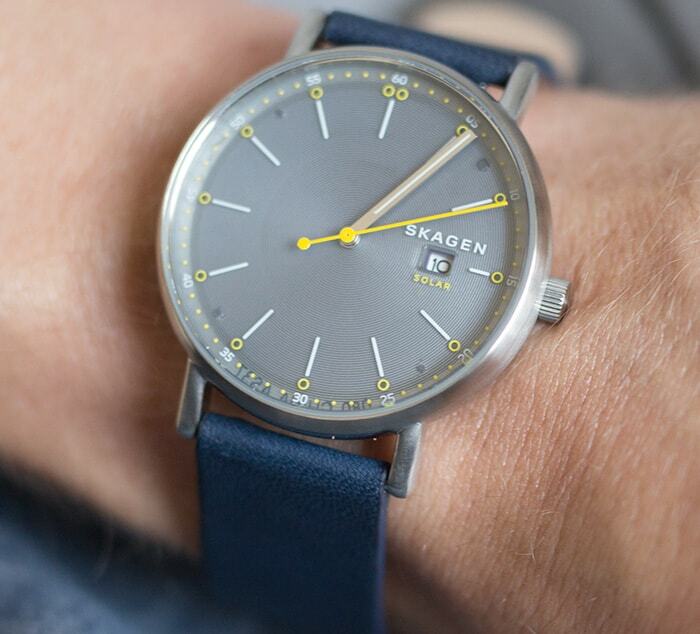 The blue leather strap is understated and pops against the chambray without being flashy. 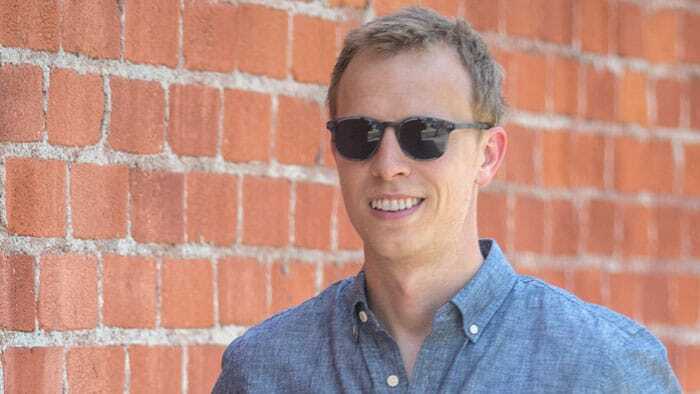 MVMT’s Hyde sunglasses are another accessory that have more complexity than you might think. The frame is tortoise-shell-like in genre – but actually has a pale, smoked sea-glass texture that makes them look a lot more premium than they are! At $70 they’re not cheap throwaways, but their sturdy feel, evolved traditional style, polarized lenses, and 2 year guarantee make them a solid investment. What do you think? Chat with me in the comments! 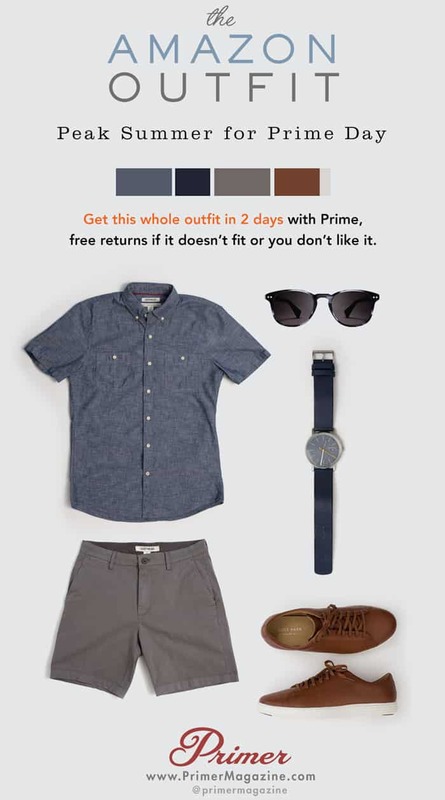 I already had the shirt and shorts…Goodthreads is my favorite Amazon brand right now. Good look. Awesome! Yeah really great style for the price. 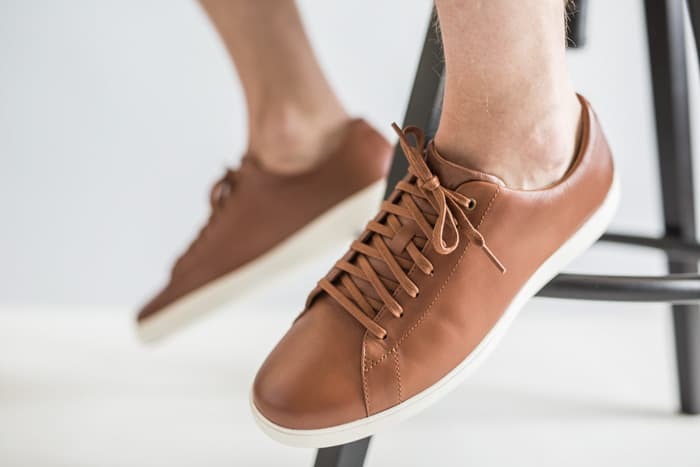 The Cole Haan’s just dropped to $39.99. Great deal! At that price point and between those brands, I’d say the difference is negligible. Maybe buy them both (or go to the store and try them on) and keep the one that fits the best? My husband and I love these Amazon outfits. We are trying to dress more like adults but we aren’t all that great at putting outfits together. These are so affordable and convenient! Thanks and please, keep them coming!